Finally!!!! After endless speculation and rumours, Jose Mourinho has left his position as Manchester United manager. The club confirmed it this morning in a statement issued via its official Twitter handle. This has brought to an end, the Portuguese manager's sojourn at Old Trafford. It was a stay that had promised much, started off on an okay footing and ended up in tears for both parties. The Red Devils have had a torrid season so far. Following the 3-1 loss to Liverpool on Sunday, the team currently sits 6th on the table. They are 11 points off Chelsea which occupies the last UEFA Champions League place. Despite being coached by a man famed for his defensive nous, the team has the fifth-worst defensive record this season with 29 goals conceded in just 17 matches. With Michael Carrick being rumoured to take over as caretaker manager until the end of the season, attention will now shift to the transfer market. Here is a look at some of the latest transfer stories and rumours concerning Manchester United. Mourinho is gone and it seems Paul Pogba may be next. According to the Daily Mirror, the powers-that-be at United are so tired of the French international's divisiveness that they are willing to let him go in January. 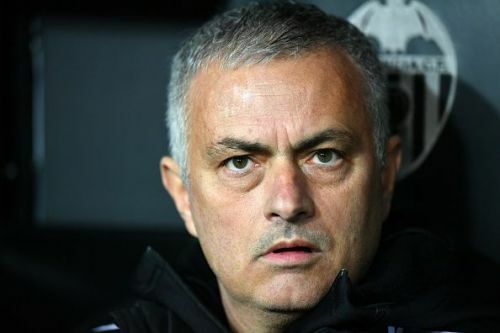 To show the level of exasperation with the World Cup winner, the board are adamant that he will leave even after Mourinho's exit. 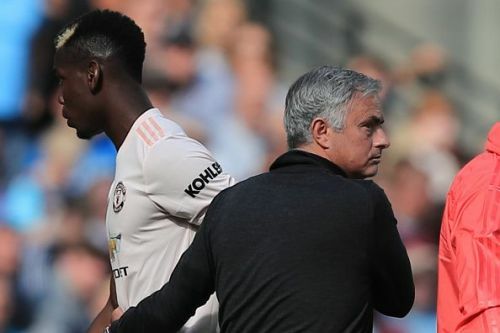 Old Trafford watchers have regularly opined that it will be a case of either Pogba leaves or Mourinho leaves. However, the latest bombshell from the club seems that both men will be leaving the Theatre of Dreams. Juventus have been reported to hold an interest in bringing Pogba back to Turin. Now, it is being said that United will be interested in a swap deal that might involve either midfielder Miralem Pjanic or left-back Alex Sandro (or both). This promises to be THE headline story of the transfer window and is one that Sportskeeda will follow with interest. One of the few good things the club has done in the last couple of years is inserting the automatic 1-year extension clause in players' contracts. This has meant that certain valuable players like David De Gea have been kept a year longer giving the club more time to negotiate acceptable contract extensions. 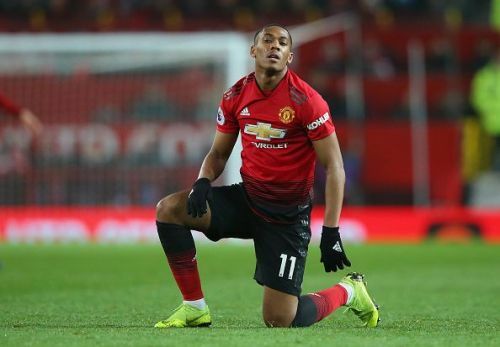 United have triggered the automatic 1-year clause in Anthony Martial's contract, ensuring the Frenchman will be at Old Trafford at least until 2020. However, the chances of the 22-year-old signing a new long-term contract appear remote after comments from his agent over the weekend. Goal.com quoted Philippe Lamboley. Martial's agent as being pessimistic over the chances of his client staying at Old Trafford beyond 2020. I am very pessimistic about discussions going positively. Manchester United's central defence has been a big issue this term. It was one of the key areas that the Portuguese manager had earmarked for improvement in the summer. Accordingly, vice-chairman Ed Woodward has reportedly begun to make moves to get in quality reinforcements in the January window. The 18-year-old Kabak has been one of the more impressive performers for the Turkish giants this term. The youngster made his debut just last season but is already a key member of coach Fatih Terim's side. United scouts have been impressed by his calmness on the ball and strength. There is the feeling that Kabak represents long-term value for the club. The Daily Mail reported that Galatasaray's president, Mustafa Cengiz will demand £20million for the youngster. However, United will be looking to get him for less as a clause in his contract allows Kabak to leave for just £6.7m. Manchester City has also been mentioned as potential suitors with Kabak being seen as a possible long-term replacement for captain Vincent Kompany.